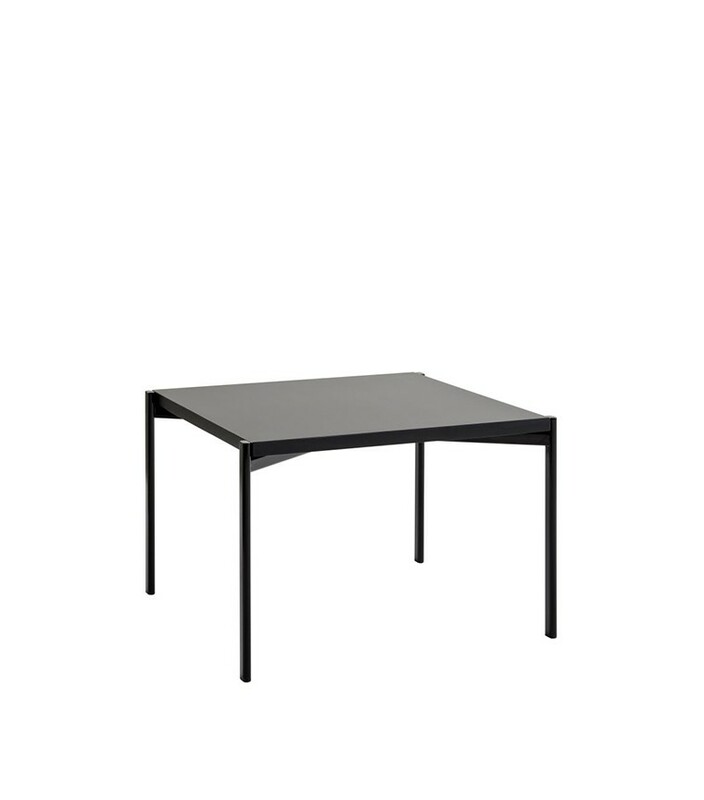 Offered with either a rectangular or square table top, the Kiki Low Table has a frame made of distinctive oval steel tubing. 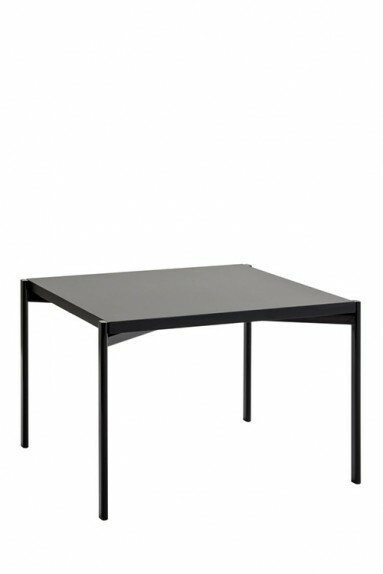 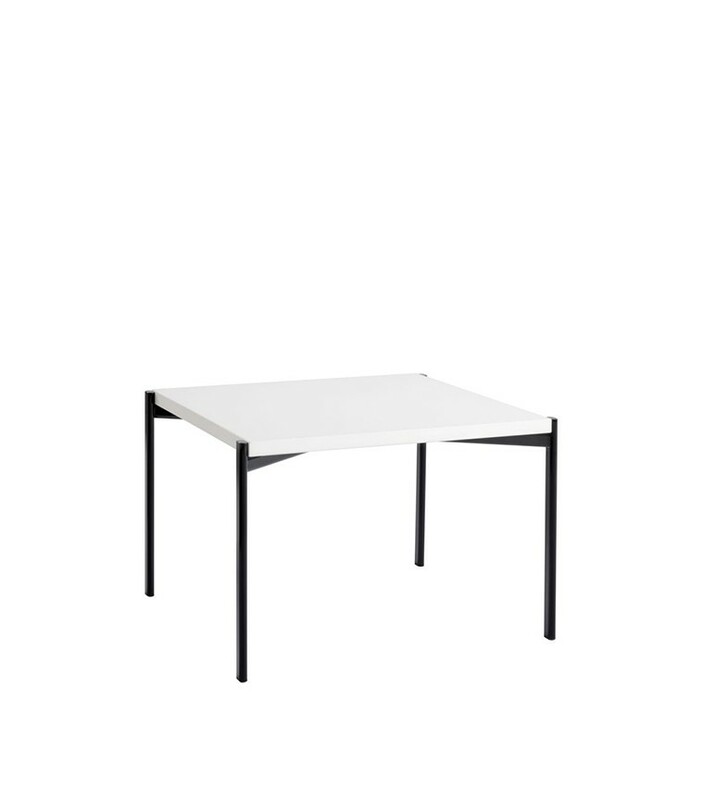 Available in a choice of colours and finishes, the table evokes a memorable simplicity. 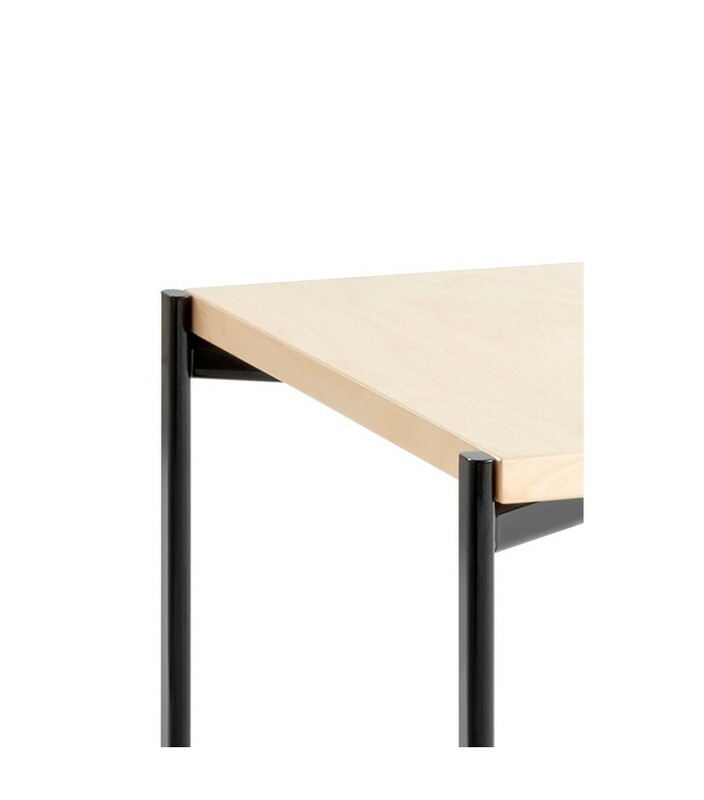 The Kiki Low Table is a great companion to the Kiki Lounge Chair, Sofa, and Bench. 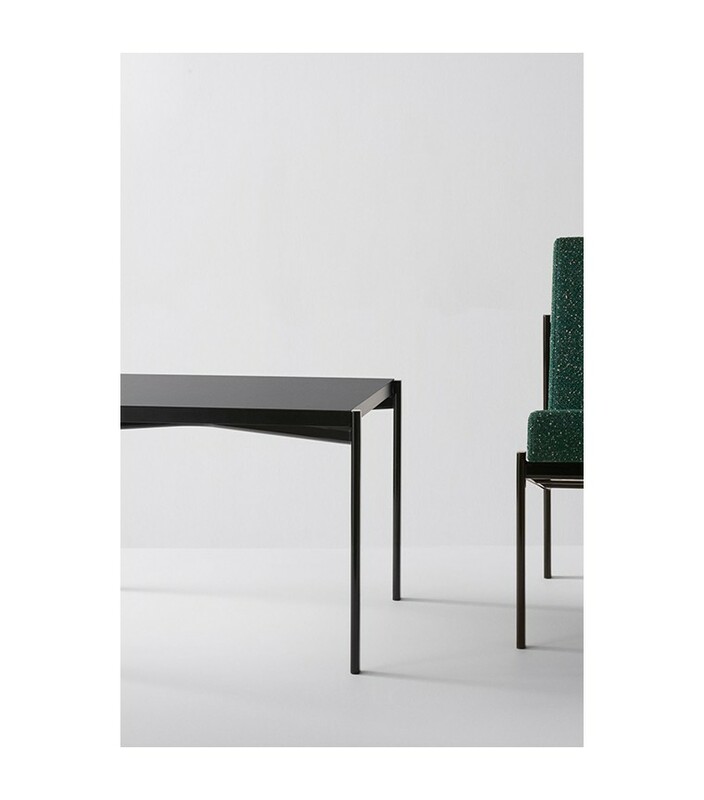 Modular in nature, the pieces in the collection can be combined in any number of configurations, while their compact size mean they fit naturally into smaller spaces. 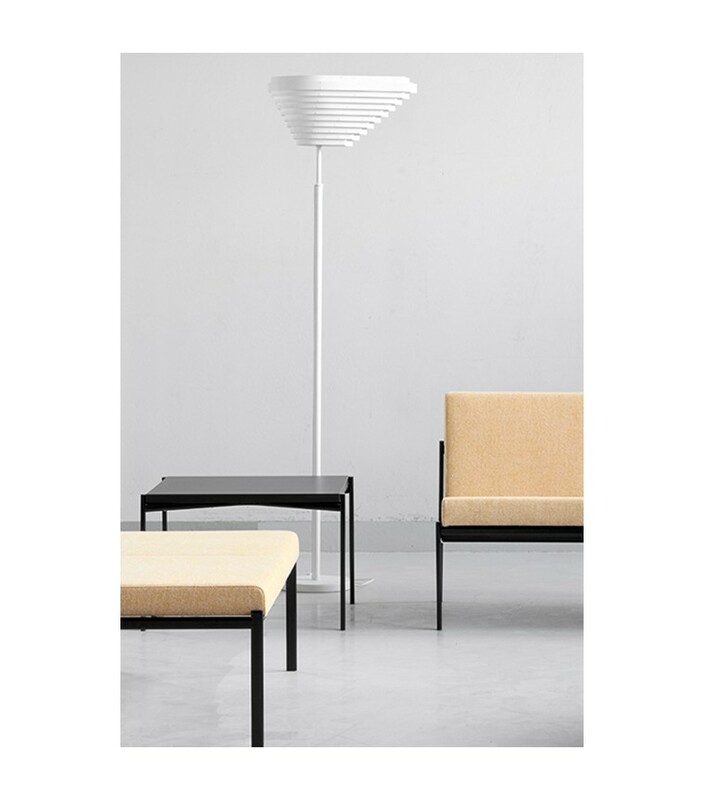 Announcing a departure from designer Ilmari Tapiovaara’s earlier work, Kiki employs a clean-cut design idiom.